NYC! Soon I will be in you. NYC! Soon I will be in you, all too briefly. I’ll be reading with about 20 (!) other writers from Mom Egg Review in support of The Museum of Motherhood. WHEN: Wed, May 6, 7-9 PM. WHERE: Barnes & Noble – Upper West Side, 2289 Broadway at 82nd St.
WHY: Come on, you need to ask? Mothers and motherhood. Real talk. Gorgeous words. And ME! It’s part of a week-long B&N Bookfair. Click HERE for more info. 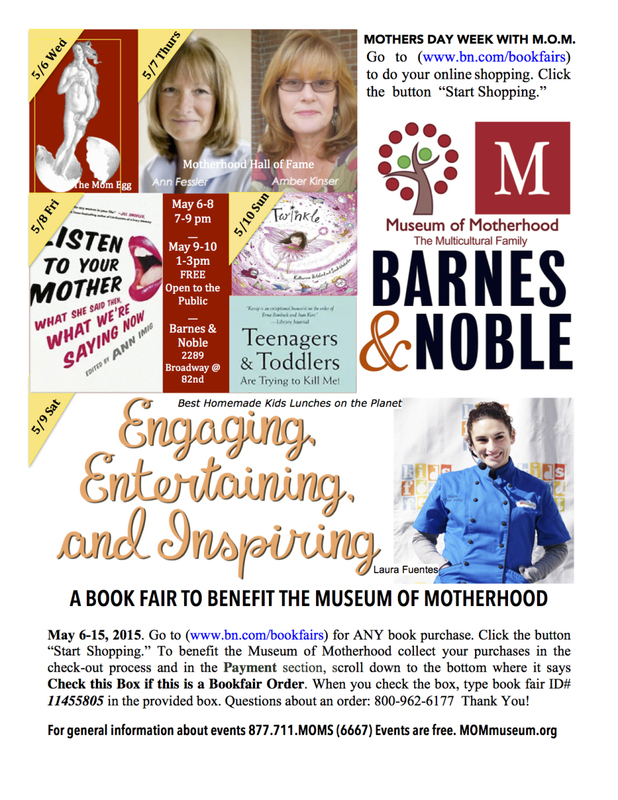 Even if you can’t attend the reading, you can benefit the MOM by using the special code while shopping at barnesandnoble.com. I plan to read a tiny (really tiny) excerpt from my forthcoming novel Not on Fire, Only Dying. Lola is a mother who lost custody of 3 older children and now reports a newborn kidnapped. She has a long history of mental illness and self-medication, and no one’s seen or even heard of this baby, so people are suspicious and they have questions: Did Lola imagine this baby? Did she do something terrible? Even Lola herself and Marko, the man who loves her and her sole defender, aren’t sure. Hope you can come (yes, all of you). I love and miss NYC and I’m thrilled that I’ll there, however briefly. 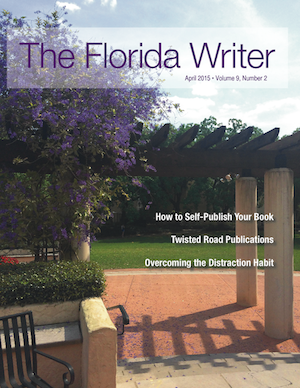 It’s an excellent portrait of Joan the person and publisher: savvy, supportive, selective. She seeks “literary fiction from sharp-eyed truth-tellers with a gift for creating fully-rendered characters that get under our skin and expose our deepest humanity.” Check it out..